When purchasing property in another country, it could be difficult to find the appropriate financing option, especially since some countries might not have any financing options for foreign buyers at all. You may have dreamed about owning a property abroad, but do you know how to turn it into a reality? From how to get a mortgage, to transferring your deposit overseas, our global money transfer partner OFX explains how to get started. When purchasing property in another country, it could be difficult to find the appropriate financing option, especially since some countries might not have any financing options for foreign buyers at all. In some countries, banks cannot take a foreign asset as a security for the loan, so you may not be able to get a standard mortgage from your domestic bank the way you would for a local purchase. Still other international regulations may prohibit banks from even initiating a conversation to a client about a mortgage if the client is based overseas, even if you’re a citizen of the country in which you want to buy. So how can you get a mortgage for an overseas property purchase? While traditional bank financing might not be available for overseas assets like it is in your home country, developer financing may be available. Read this breakdown of international banking policies for Australia, UK, and the USA here. Keep in mind that currencies will fluctuate, sometimes quite dramatically, over time. And sometimes currency exchange rates will change rapidly over a short period of time. 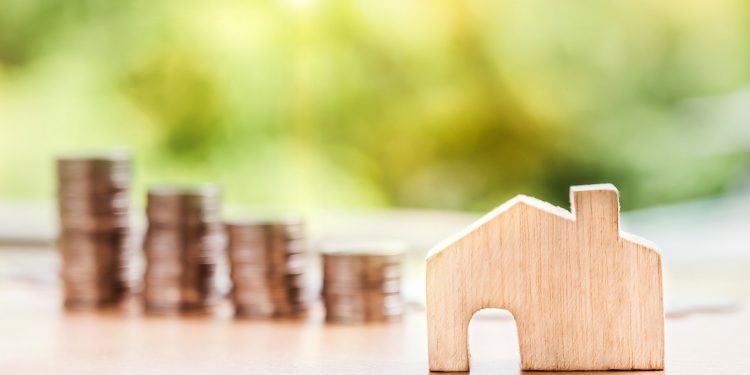 This could make the difference between a bargain and being outpriced from a market, so you need to ensure you plan and protect yourself from market fluctuations. As an example, after the UK’s shock Brexit vote the pound’s value fell sharply against the USD in just one day. In The Telegraph, Rhiannon Bury reported that in the three months following, 78% of commercial property sales were paid for by foreign investors swooping in on a bargain. When you’re ready to transfer funds overseas to purchase a foreign property, why not work with the team at OFX to develop a sustainable currency budget. With 20 years’ experience, and 24/7 customer support, their global currency experts provide market insight and guidance so you can plan ahead with confidence, even when currency markets are unpredictable. OFX will be with you every step of the way to ensure your transactions are seamless.